Cabbage health benefits, key natural values, therapeutic properties. How to make cabbage cooking & eating? Cabbage recipes shared on page. In research Cabbage stands out for its health value. Dozens of studies show that cabbage and other cruciferous vegetables are protective foods. 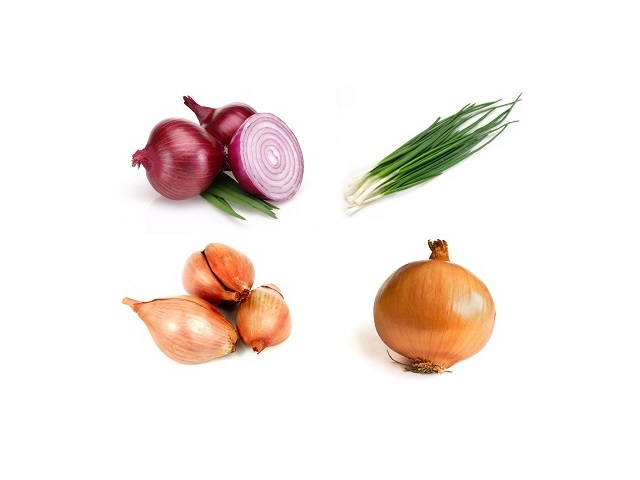 All are good sources of vitamins, minerals and fibre and now it is known that they can help in other ways too. Cabbage can be enjoyed in many recipes. >Helps lower risk of heart disease and stroke. Contains antioxidants and other substances that improve disease resistance In population surveys, people who eat cabbage often, have a lower rate of cancer, especially of the stomach, colon, lung and skin. People with high levels of antioxidants in the body from food also have lower rates of heart diease stroke and cataracts. Helps peptic ulcers. The efficacy of raw cabbage juice as a traditional ulcer remedy is supported by tests on volunteers. Raw cabbage is also helpful, but has a weaker effect. Raw sauerkraut contains microorganisms good for intestinal flora. Sauerkraut (fermented cabbage) is traditionally used to improve digestion and gut health. Raw green cabbage is a rich source of folate. 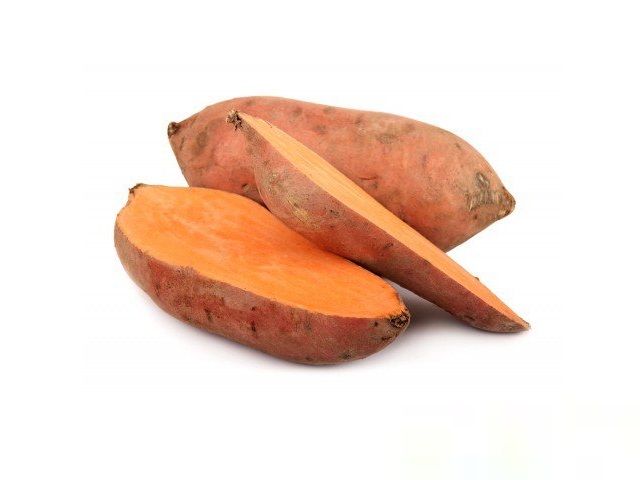 For women planning a pregnancy, ample folate lowers the risk of a spina bifida baby. Even 1 serving of cabbage a week, either raw cooked or as sauerkraut, may lower the risk of colon cancer. Studies suggest that for a general protective effect, 2-3 helpings a week are needed. Raw green cabbage contains the most nutrients, especially folate and antioxidants. 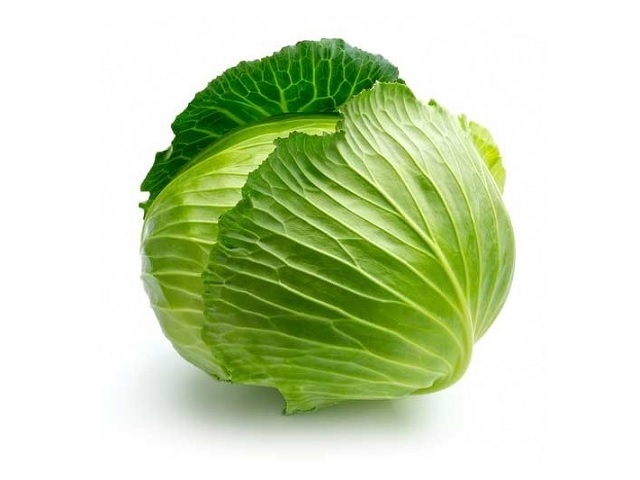 As cabbage reduces iodine absorption, people who eat cabbage more than 2-3 times a week should ensure they eat iodinerich foods, especially if they live in an area with low soil iodine. Choose the freshest cabbage and use quickly, before it toughens. If using the outer leaves, look for organic varieties to avoid farm chemical residues. Store, wrapped, in the fridge. Only raw sauerkraut cantains “live” bacteria (which survive freeazing). Sauerkraut that is heat-treated for canning or bottling has little or no bacteria. Whether braised, stuffed, added to soups or stir-fries, or eaten raw in slaw salads, that everyone, even the least enthusiastic cabbage eater, should be able to find some they like. To help reduce flatulence, combine cabbage with a carminative spice or herb, such as caraway or fennel seeds.